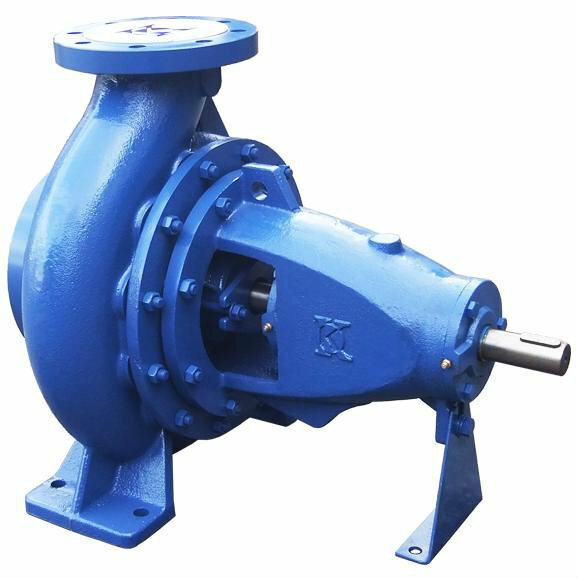 End Suction B.G.Reich Industrial Pump Selangor, Malaysia, Kuala Lumpur (KL), Rawang Supplier, Supplies, Keylargo Industrial Sdn. Bhd. The design feature allows the complete rotating element to be removed for servicing without disconnecting pipework. If a spacer coupling is fitted then motor does not have to be moved. On re-assembly of pump coupling re-alignment problems are completely eliminated.